Once a couple is married, they have a variety of financial claims that they may make against each other. Simply obtaining a Decree Absolute ("getting divorced") is not enough to dismiss those financial claims. If financial claims are not dismissed or otherwise dealt with at the point of Divorce, they will remain open beyond the point of Divorce and can lead to claims being made between ex-spouses in the future. To protect any assets that are obtained or built up in the future, it is vital that financial claims are dealt with at the point of divorce. Once a marital finance agreement has been reached, it will be drawn up into an appropriate Order and part of that Order may provide for a Clean Break between the parties - meaning that neither can apply against the other in the future as a result of the marriage. It is sometimes inappropriate for there to be a Clean Break, perhaps where there are dependent children or maintenance to be paid. For those couples without marital assets, it is still important for a Clean Break to be considered and, if appropriate, an Order drafted and sealed by the Court to make that Clean Break legally binding. 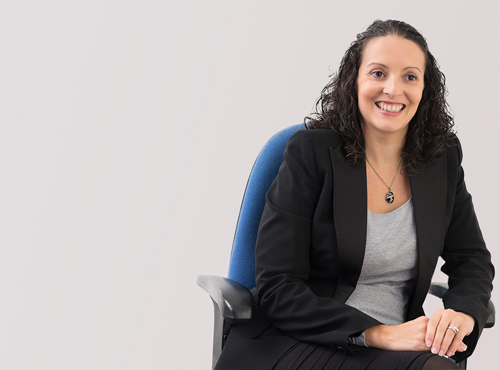 Louise can provide clear advice about the risks of not having a Clean Break, and draft the necessary documents to ensure future protection.